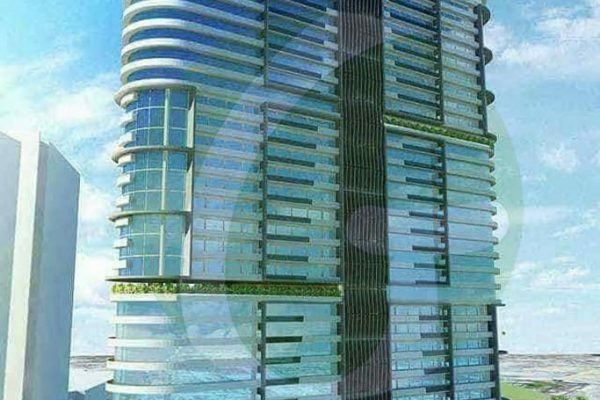 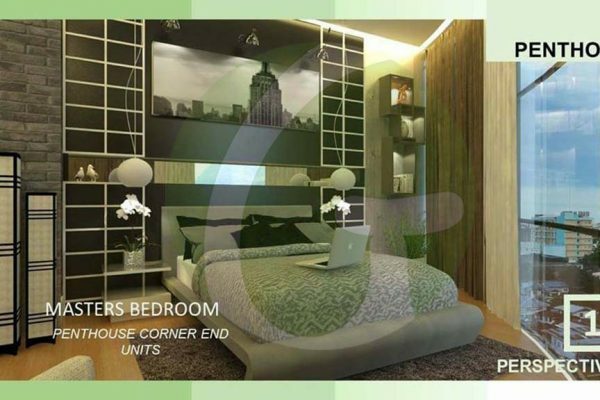 JTower Residences — A towering surprise awaits you! 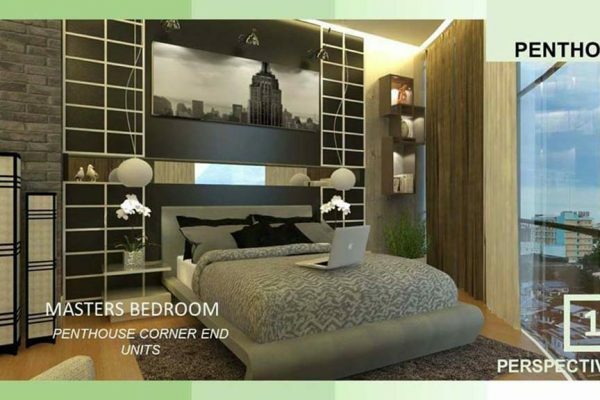 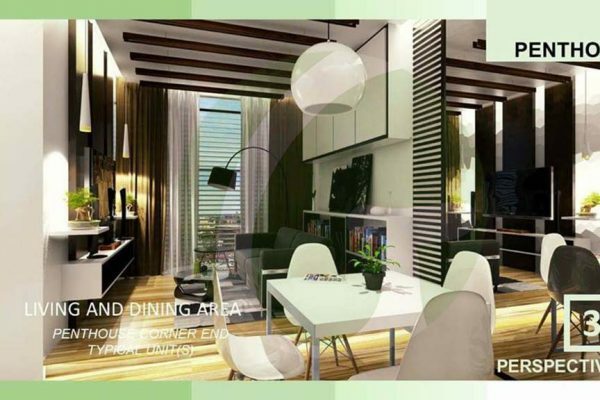 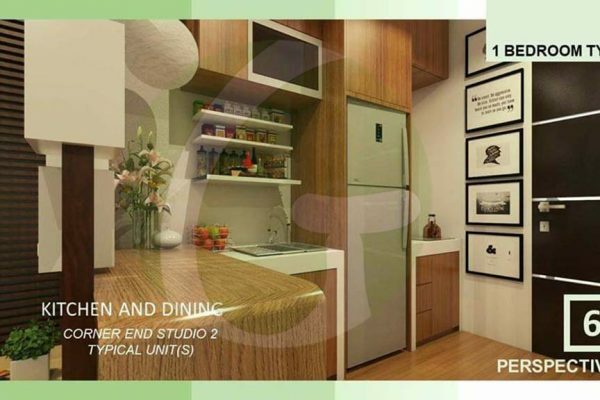 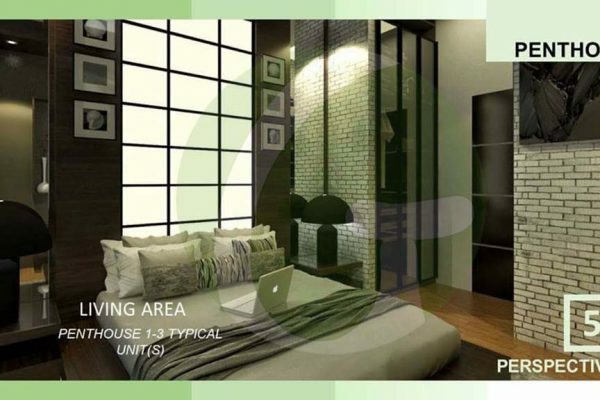 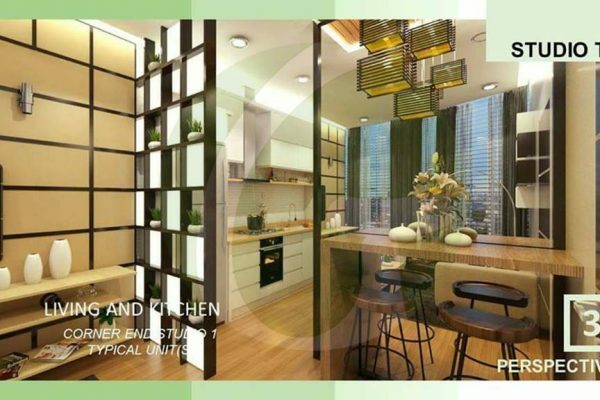 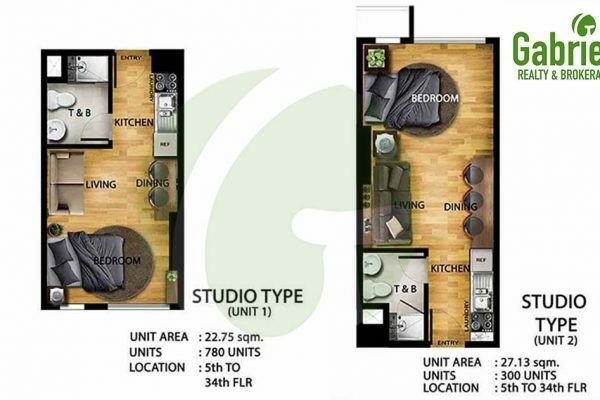 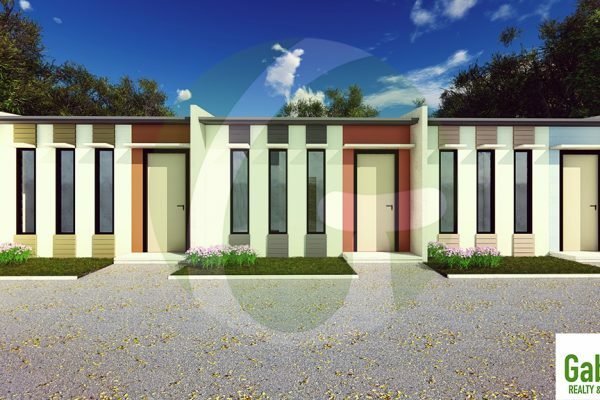 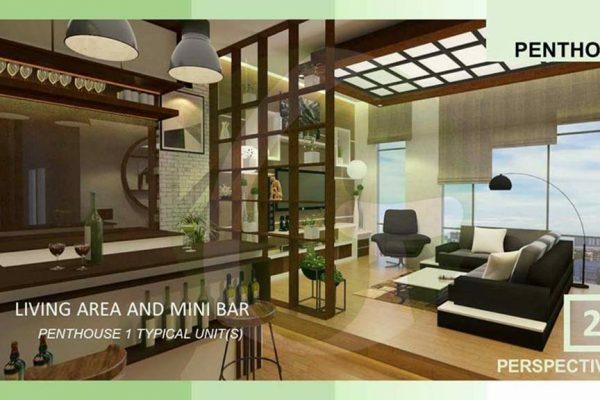 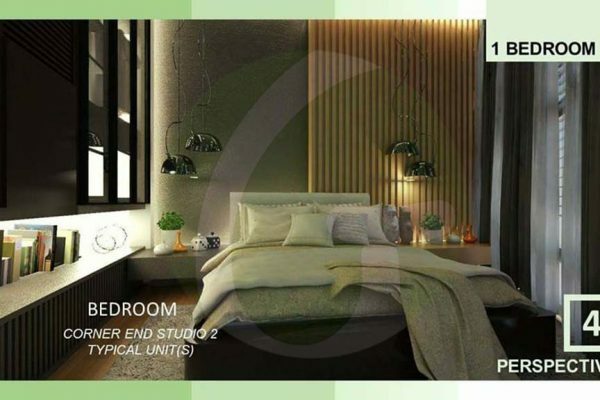 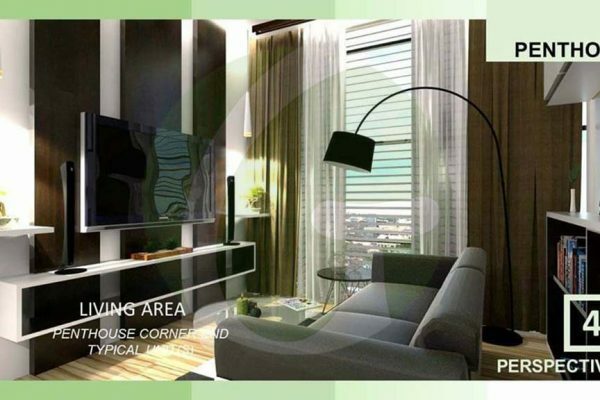 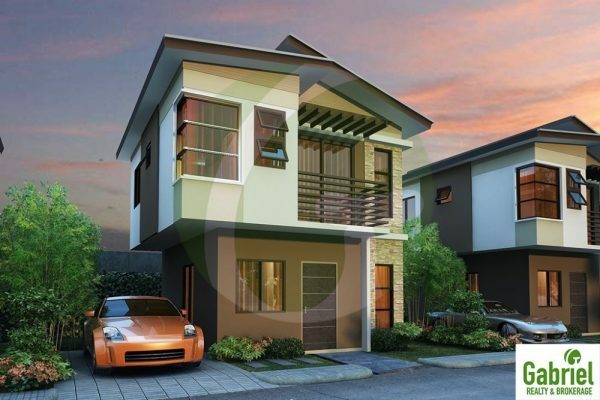 JTower Residences, a pre-selling condominium for sale in Mandaue City, Cebu, for as low as P8,863.72/MONTH. 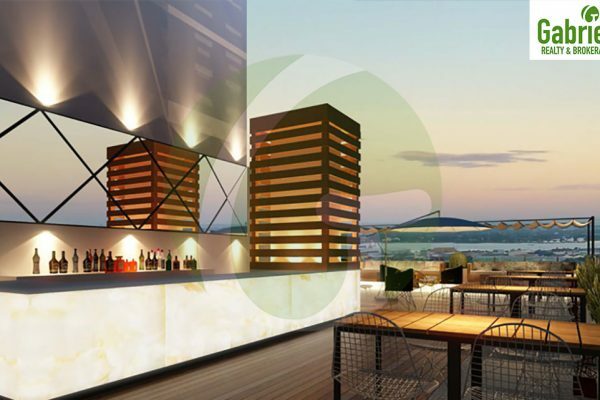 An iconic landmark in vertical development is about to unfold bringing exceptional standards in leisure living, lifestyle, shopping, and an exciting community where proximity is a privilege. 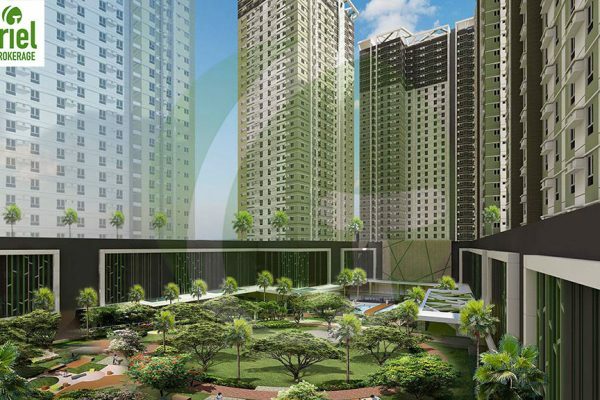 A New residential tower to rise at the heart of Mandaue City With Direct Access JCentre Mall. 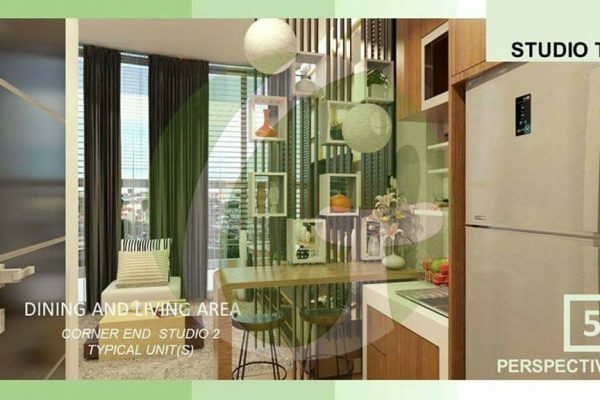 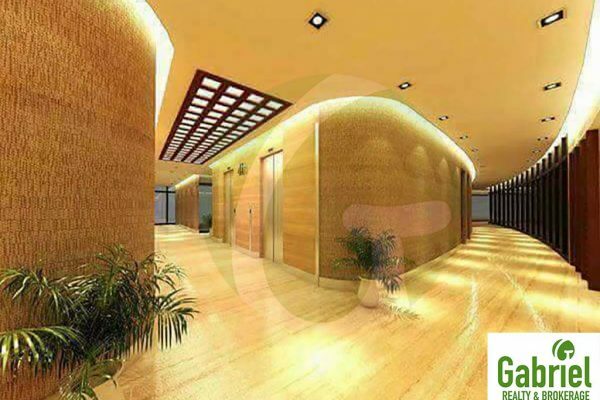 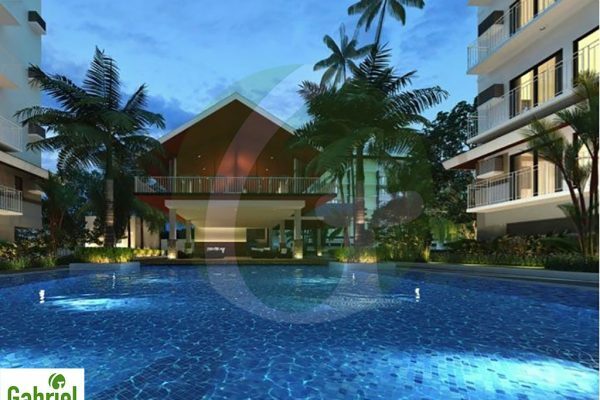 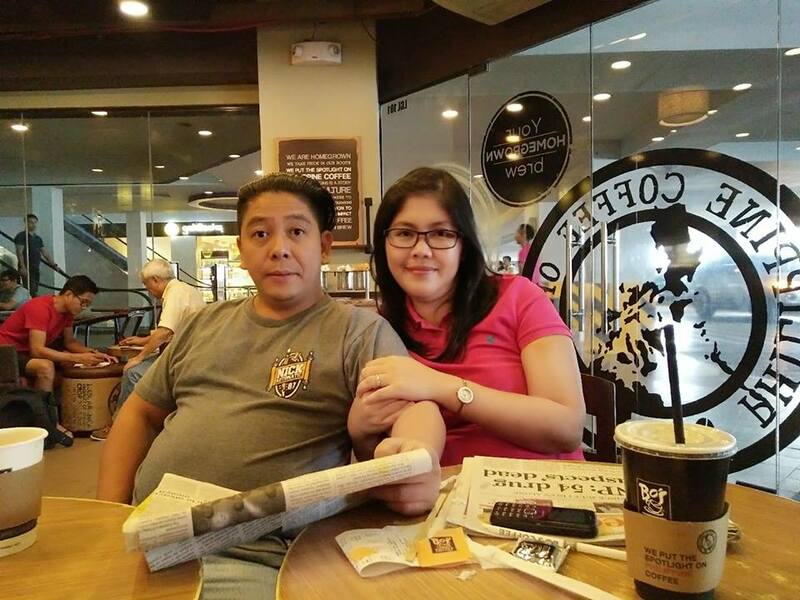 A Condo packed with Unlimited Amenities with Access to Gold’s Gym, Sky Waterpark, SM Supermarket, 4 resto bars, 400 shops of a major mall and many more!